As golfers, we all have our favourite brands. We know the manufacturers who create clubs that just look good to our eyes and inspire confidence when in our hands. However, many of the products we buy are from the big companies as they are the ones we see most often. Today we want to look at the exotic wedges out there. The precision instruments that may help your scoring game like never before. As a company, Edel shot to fame thanks to Bryson DeChambeau playing their single-length irons. The golfing scientist had clubs made by David Edel himself for the 2016 US Masters but this is company who pride themselves in their ability to custom-fit wedges. The company have carefully developed sole-grinds and bounce to give you stability at impact, consistency and optimal spin. These wedges are hand-ground to your exact specifications and can bring drastic improvement to your shortgame. The three main sole grind options are called the ‘Trapper’, the ‘Driver’ and the ‘Digger’, and will cater to all types of swings. The faces of Edel wedges have extended grooves towards to toe including a sweetspot that is further away from the hosel too. A nice touch for those who enjoy a shank from time to time. Edel have also shortened the hosel to help shift the centre of gravity to a consistent spot, the sweet spot, on all their wedges. 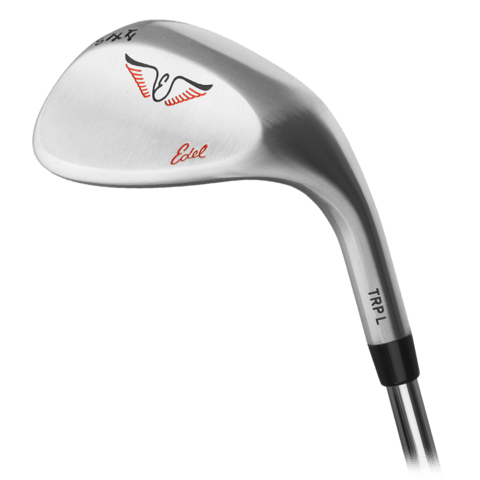 With other features like a rounded leading edge and aggressive heel relief, Edel wedges are some of the most solid feeling wedges on the market. These are wedges that you need to be properly fitted for. They can be a great tool in your bag that will help you lower your scores this season! 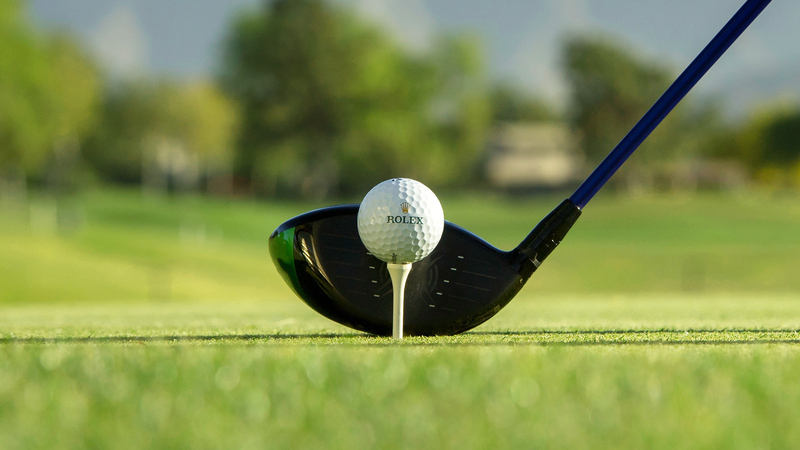 The idea for Vega to start creating golf clubs came from the long tradition of making samurai swords in Japan. They realised that the skills and techniques used for both crafts were largely the same. Working with the finest raw materials they take pride in their craftsmanship and the traditional techniques they use in clubmaking. Vega have two main product lines in their current portfolio. The first is the classic-looking VW range. These clubs are made with five different grind options to help customise the way the club plays for your swing and the terrain that you normally play on. The wedges come in three finishes too. A classic ‘satin’ finish, a more matte looking ‘brushed’ finish and the black ‘raw’ finish that will rust over time. They recently brought out a new innovative product, The Alcor wedge (pictured above). These clubs have been crafted to maximise spin and playability. A new milling technique, reverse CNC Spin Milling, that they have applied to the face of these clubs will give unsurpassed spin rates to maximise your control of the golf ball. 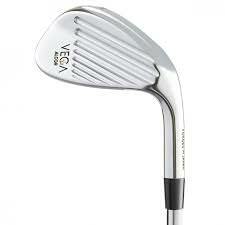 Like all the wedges from Vega, the way that the clubs are built gives them a super-soft feel at impact. 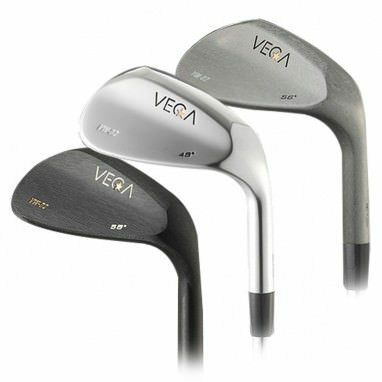 Vega wedges are crafted for the golfer who wants the best in feel and control. They both look and play incredibly well. This is a brand that requires little by way of introduction. Golf geeks around the world will already be familiar with the man behind the brand. Miura has developed a cult-like following through the years and for good reason. Katsuhiro Miura is the master craftsman behind this company and is one of the most skilled golf club makers in the world. His sons Yoshitaka and Shinei are now part of the team too having received training from their dad. Like Vega, the skills that these men possess have been passed down through generations of samurai sword makers. Miura wedges are some of the finest around. The latest products are the product of 60 years of refinement from Miura himself. 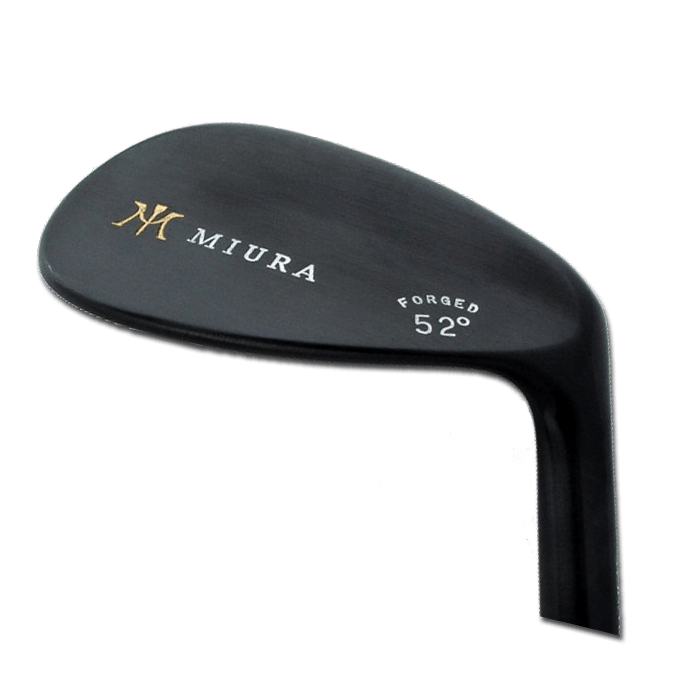 Miura wedges come in ‘odd-numbered’ lofts from 51 degrees to 59. The latest wedge series released by the company are designed to maximise the golfer’s skill. These wedges maximise the distance control and feel that a player will get. These clubs have built their reputation for a good reason. We will finish on something a little bit spectacular. 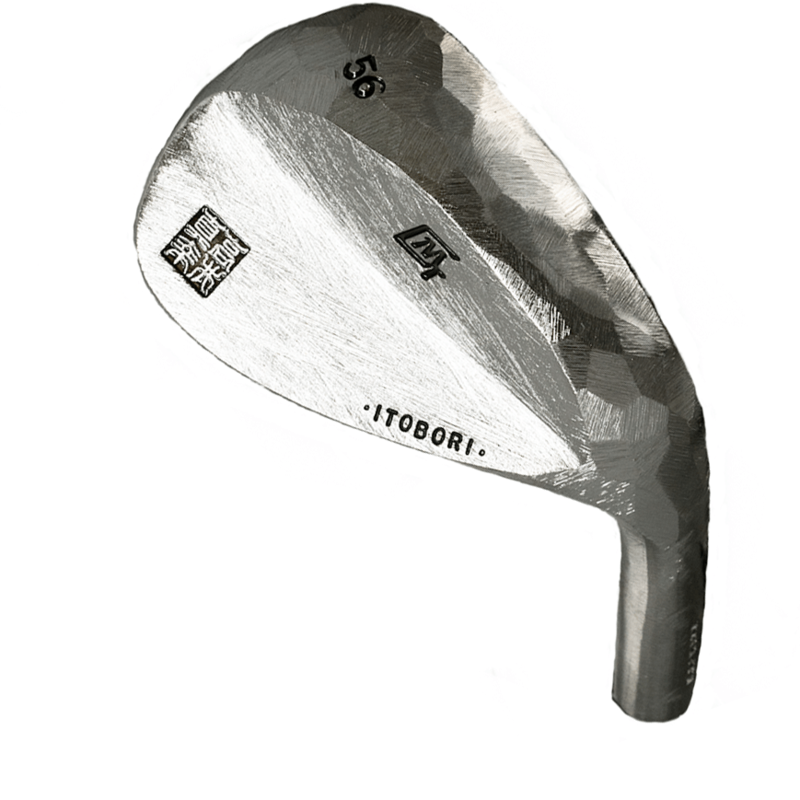 Itobori are another Japanese brand but what they produce are more like rare works of art than wedges! Mayuki Takai is the man behind these clubs, and by that we mean that he hand makes each and every club produced by Itobori! Takai, a former professional golfer, started working on tour vans after realising he may not make it to the top of golf. The soles of this man’s creations look like nothing you’ve seen before, but it’s not just for aesthetics. He is of the belief that the high temperatures created during the grinding process damages the steel and reduces feel. Wedges by Itobori are among the best feeling golf clubs you will ever hit. These are by far the most expensive clubs mentioned in this blog. However, if you have the money then these will certainly make you smile every time you play them, look at them or even think about them! Exotic wedges aren’t for everyone. They cost a lot more than the main brands. It’s not to say that the main brands of wedges aren’t good, it’s just that the ones mentioned here are extra special in how they play and how they look. Even if you’re delighted with the performance of your current wedges, some of the ones mentioned in this article should not be missed! Have a look at them, they are beautiful! 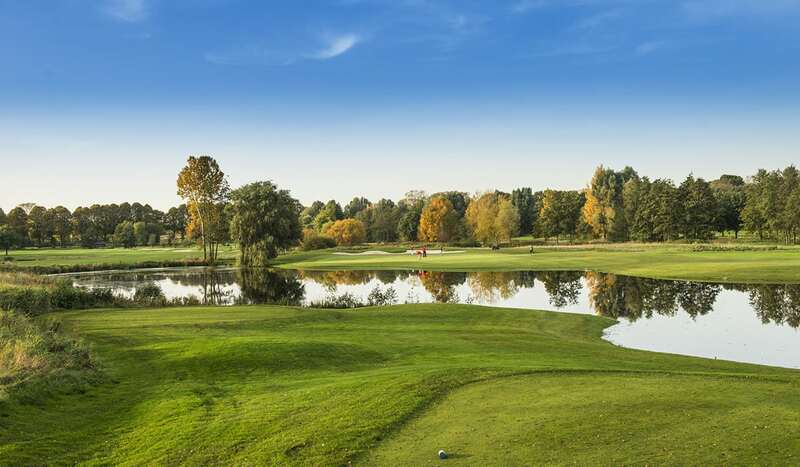 Discover your favourite courses on www.allsquaregolf.com and download our mobile app on the App Store and on Google Play.